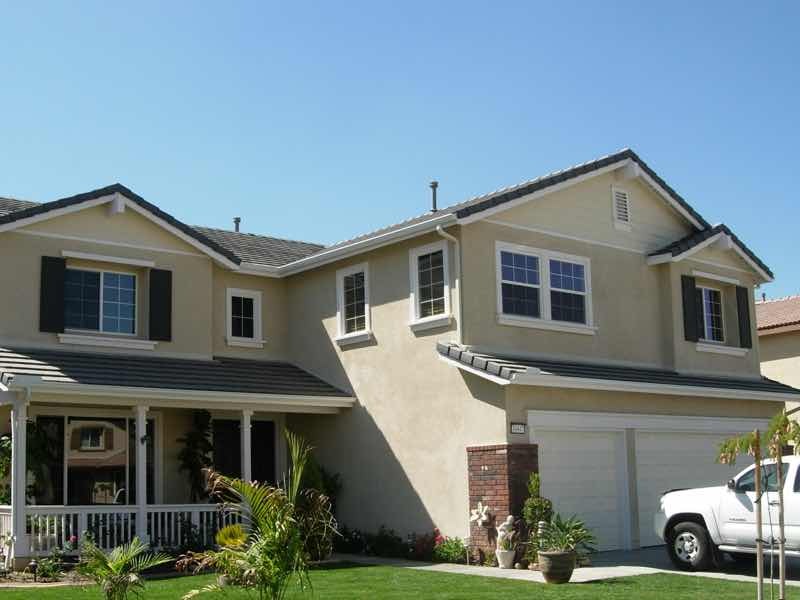 From the Kaiser neighborhood to the Red Hill Country Club area, Rancho Cucamonga has some of the most beautiful homes in California. It’s our pride and our joy to match the beauty of your home with custom made, long lasting and beautiful rain gutters. 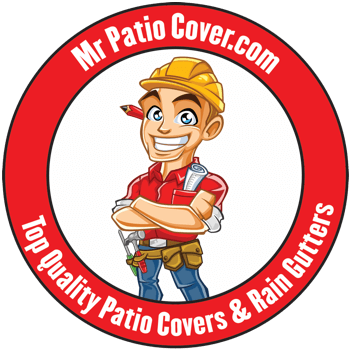 Since 2008, Mr. Patio Cover has been the leading provider of seamless rain gutters in the Rancho Cucamonga area. 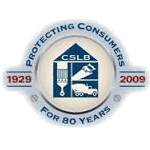 Being a state licensed contractor and proud members of the Better Business Bureau only adds to our many years of experience. Clear from Cucamonga-Guasti Regional park to Alta Loma and San Antonio Heights, we’re here to make sure you and your family get the very best. 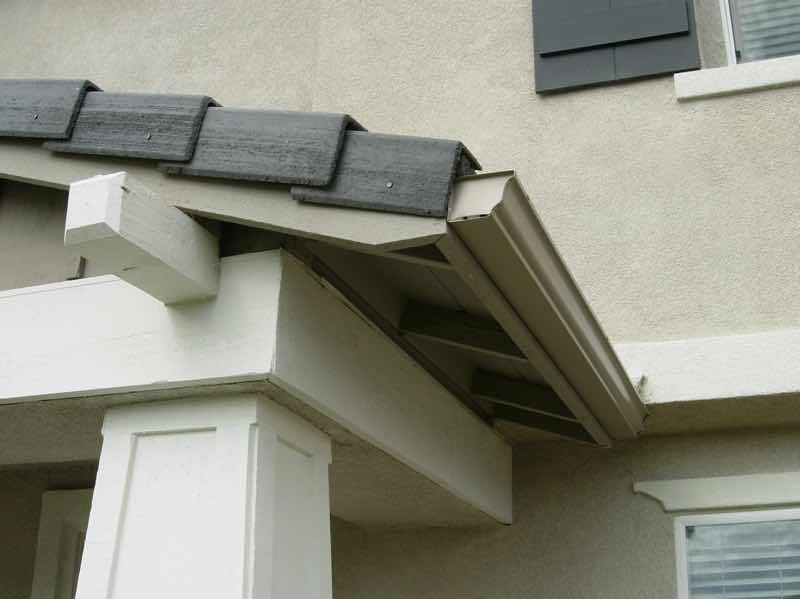 We offer not only the most superior rain gutter solution available but also the very finest in both installation and customer service in the Rancho Cucamonga area. We start with buying our materials only from qualified, trusted industry distributors. Then we train and continue to train our technicians on every aspect of safe, professional installation. We follow these aspects up with friendly and courteous customer service. 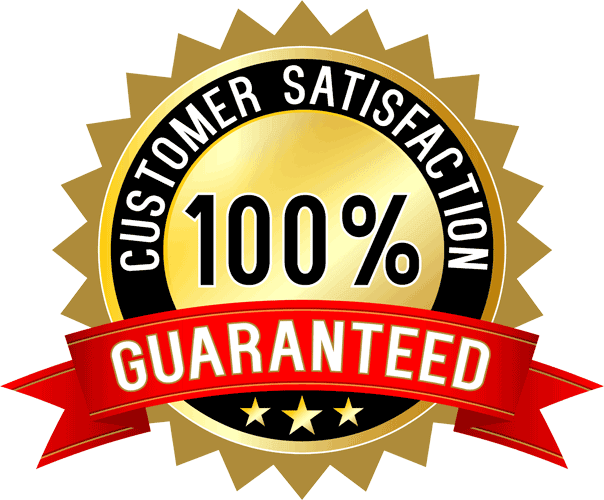 Finally, even after your gutters are perfectly installed and look great, they’re fully covered by a Lifetime Guarantee. If there is even the smallest defect found in the materials, or if some part of the installment was done incorrectly in any way, the problem is fixed or replaced, right away, at no charge to you. It’s a high standard for us to meet, but we’re happy to do it because we love to deliver the best. I was very satisfied with Mr. Patio Cover. Before I could sell my house, I needed new rain gutters. Chuck's price beat the competition. On the day of the installation, the installer found dry rot which my termite guy missed. This saved me a hassle later during escrow. I was very pleased with the work. Rain gutters are an absolute necessity to protect your home from staining, mold growth, structural deterioration, landscape damage and potential slipping hazards. But with so many rain gutter options, which one is the best? 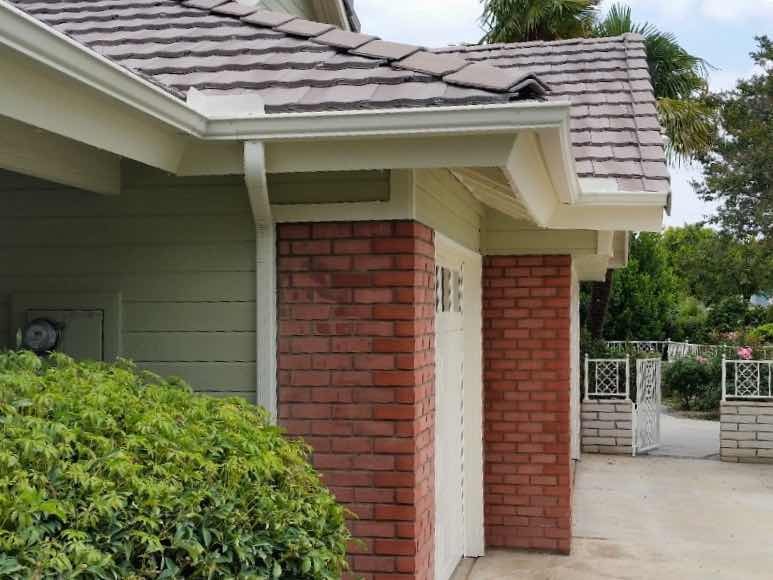 We asked ourselves that question, and after doing the research, it was clear that seamless rain gutters were the top of their class in not only longevity but in effectiveness, visual appeal, and price. Made of sturdy aluminum and without seams, there’s no chance of leakage down the line. Because they’re custom made, they fit every curve and corner of your home without cutting. The enamel paint is baked on and won’t fade or peel. We only offer the very best, and that’s why we only offer seamless rain gutters.